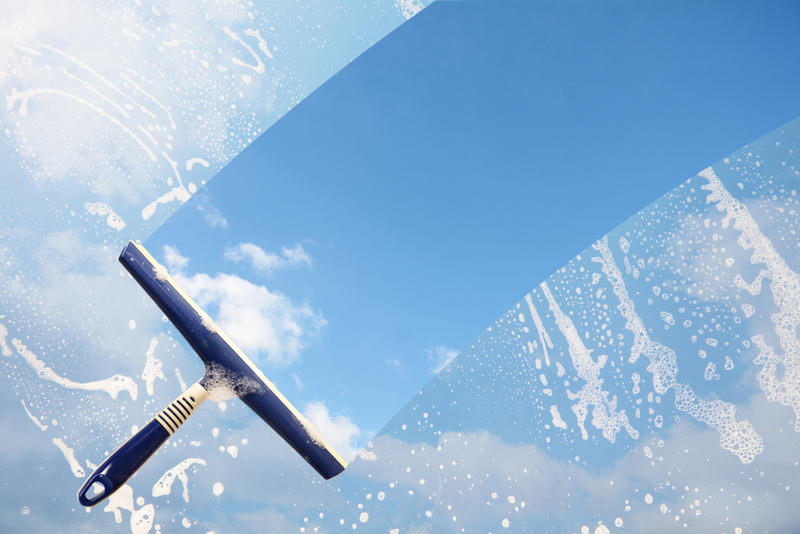 New windows can make for the cleanest windows. Are you ready to upgrade to Infinity from Marvin replacement windows? Contact Gravina’s Window Center of Littleton.